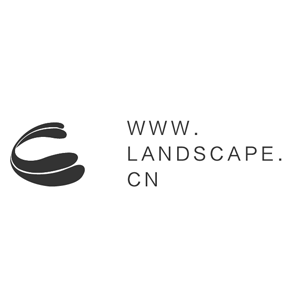 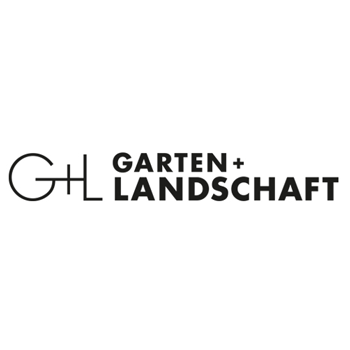 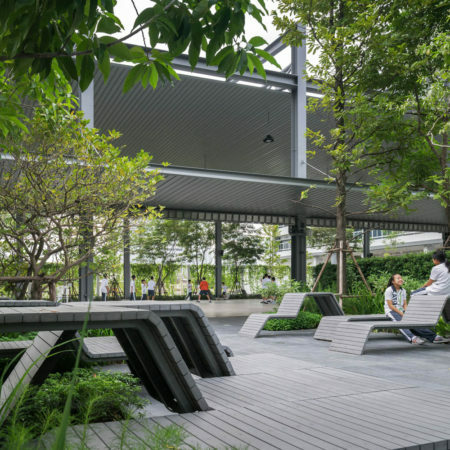 Green space is essential for people living in a concrete metropolis. 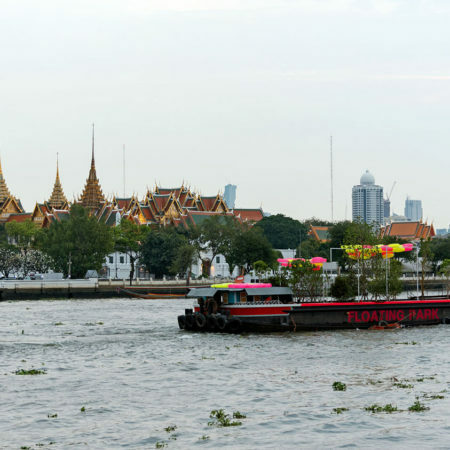 Especially, for a city like Bangkok with the population of over 11 million. 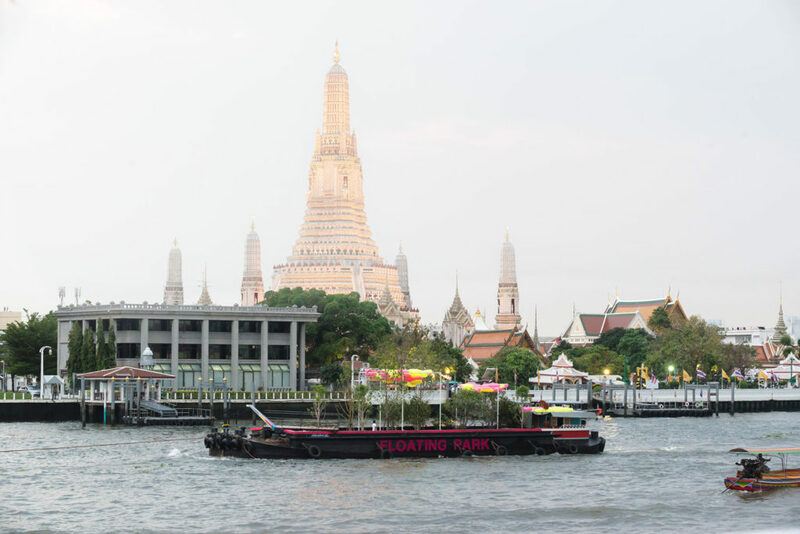 Bangkok city has only 6 square meters of green space per person which is lower than the world standard of 9 square meters. 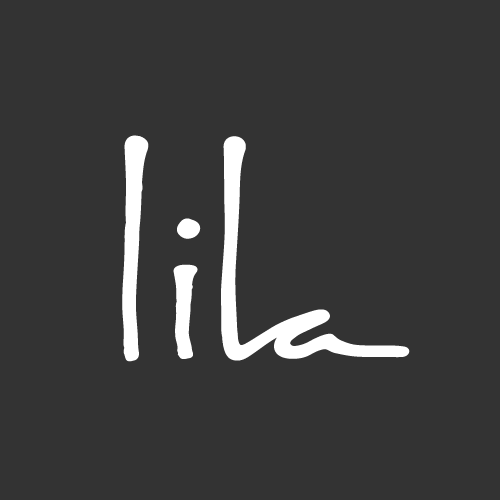 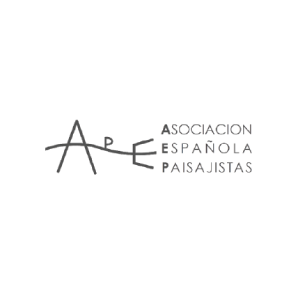 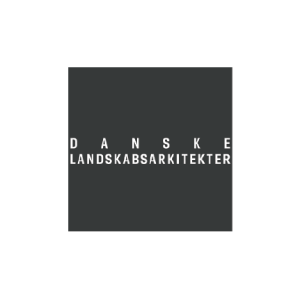 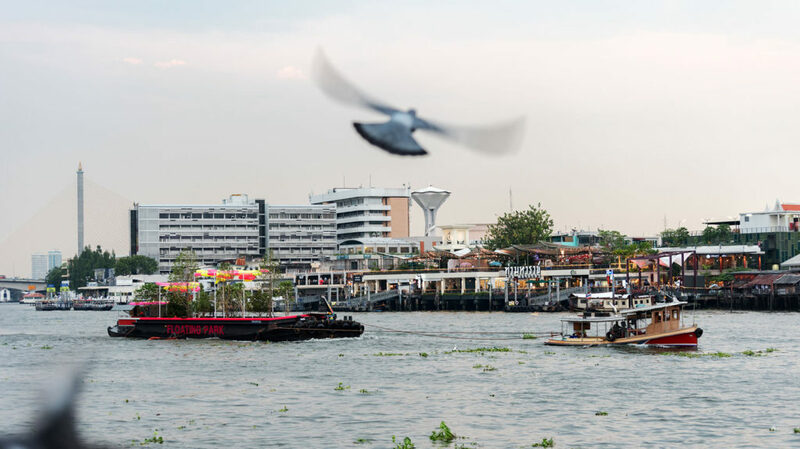 It is far lower than other livable cities around the world. 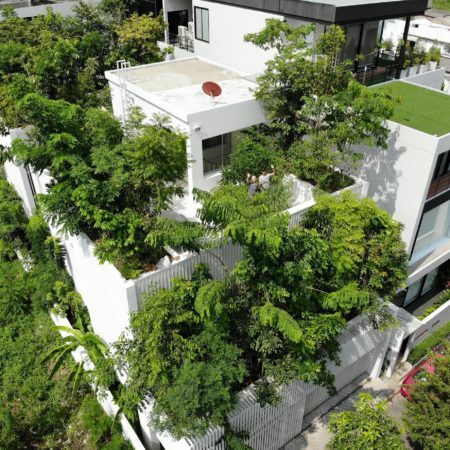 If the population keeps increasing, the city would be even more crowded with less green for people. 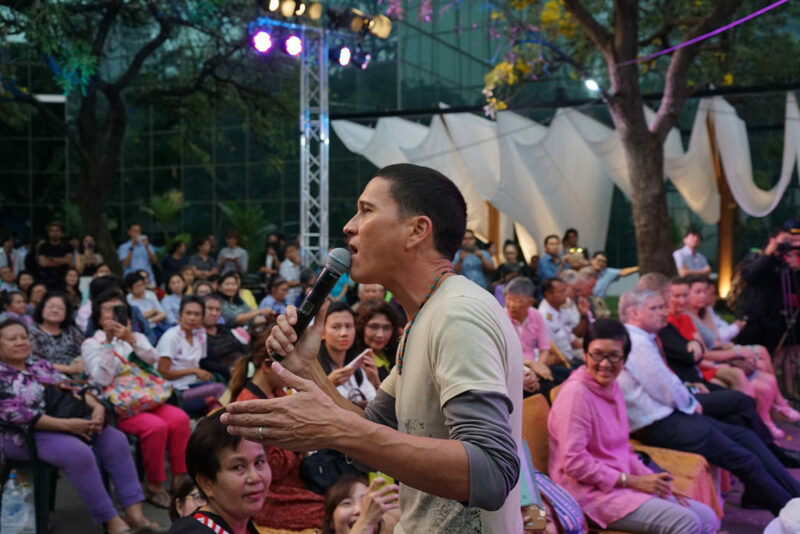 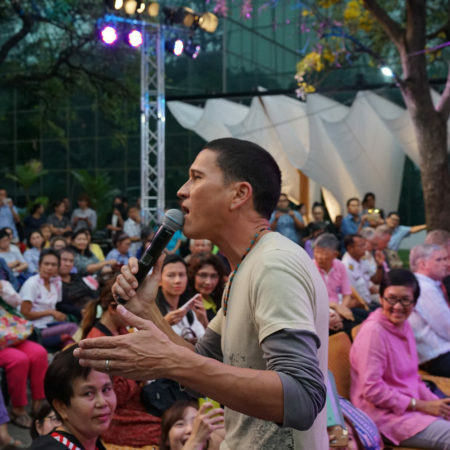 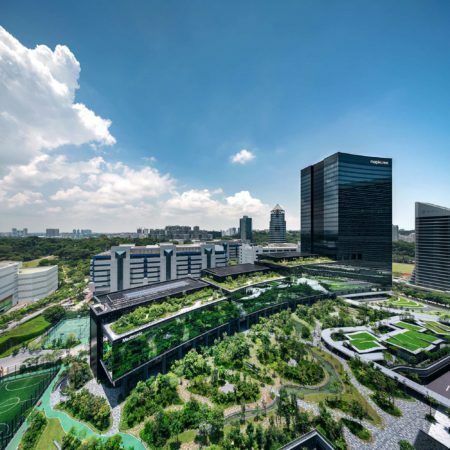 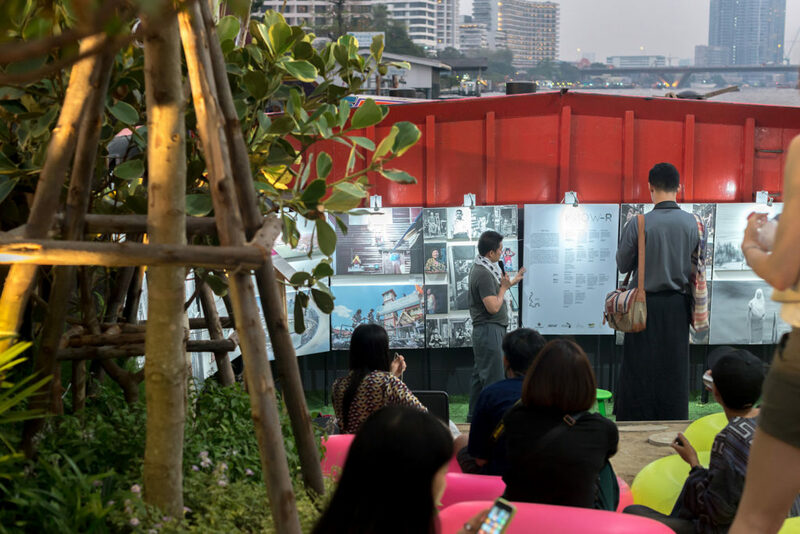 We need to seek new ways to create green spaces for people in Bangkok. 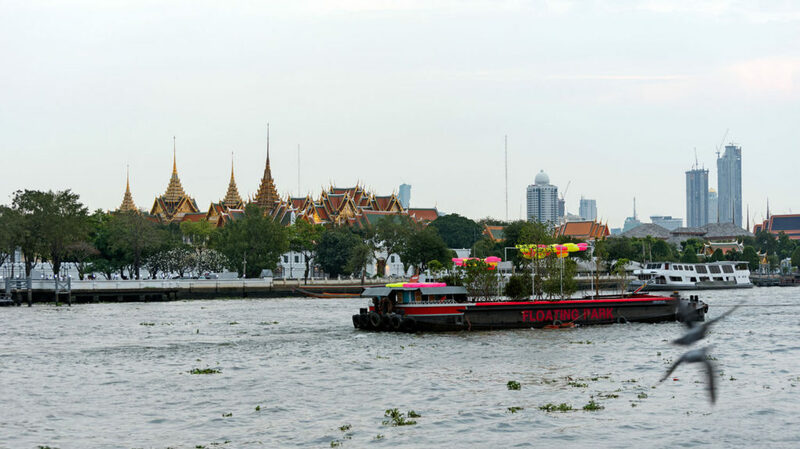 People in Bangkok used to live by the river and use boat as main mode of transport for day to day life. 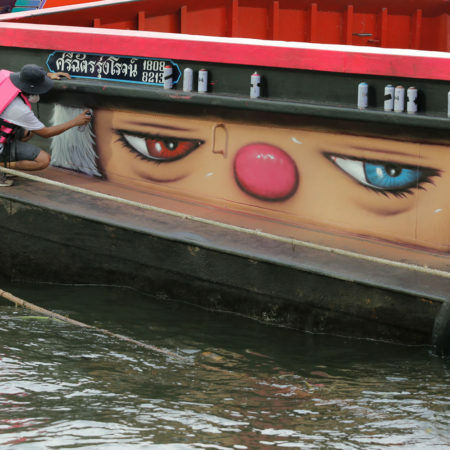 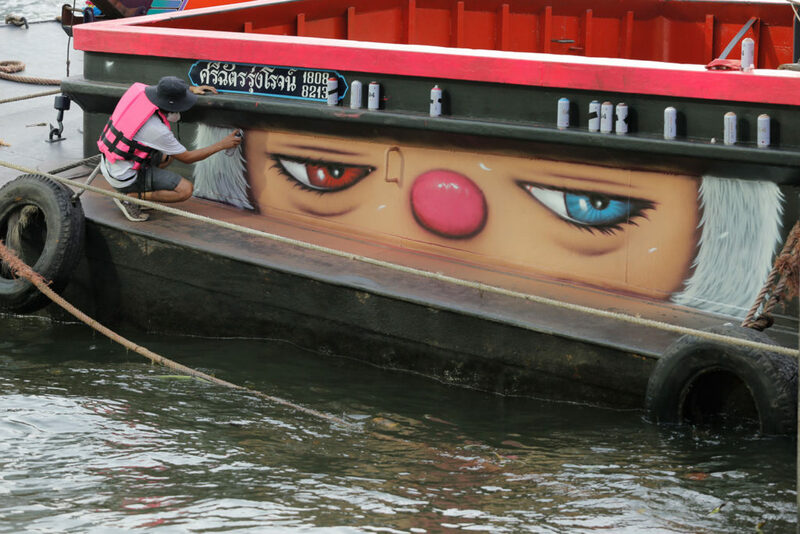 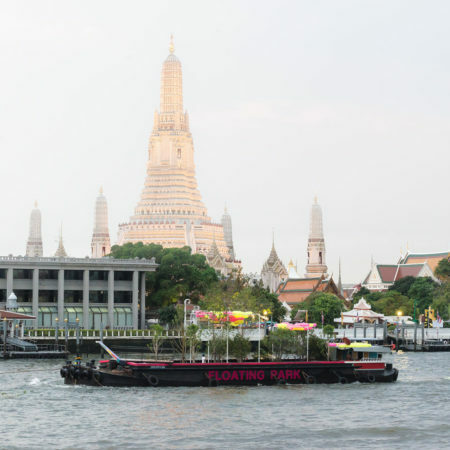 Floating boat is a familiar scene in Bangkok’s waterscape. 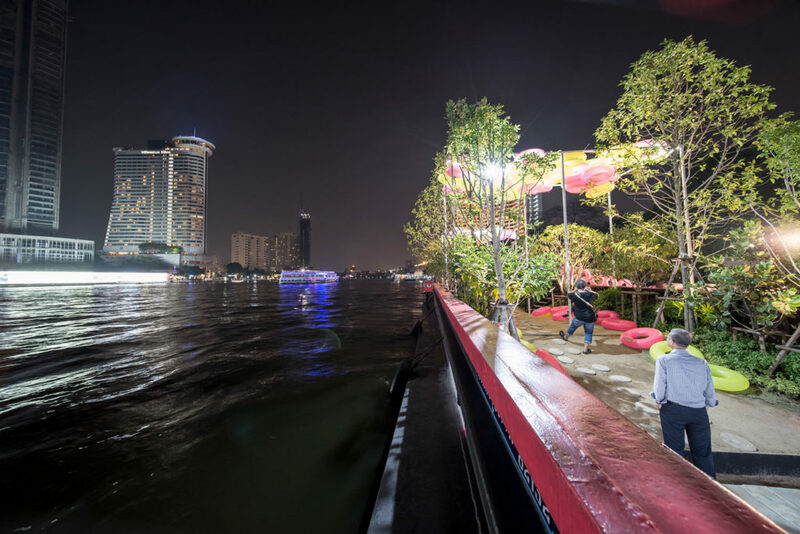 However, after roads and cars are introduced to modernize the city, we turn our back from the river. 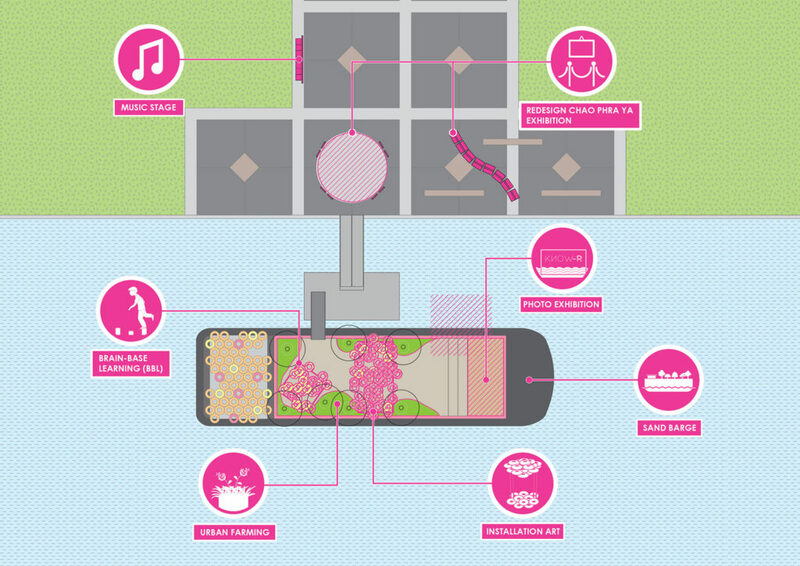 It seems that we have cut off the river from people’s life during the rapid city development. 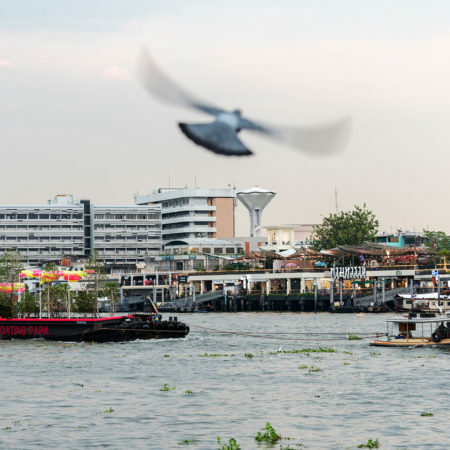 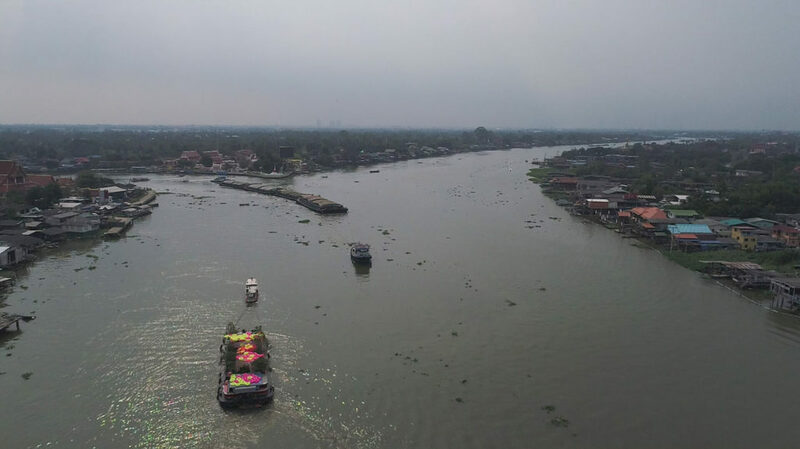 “Chao Phraya River” is considered to be a largest nature corridor left in this dense city and it has a great potential for green space making. 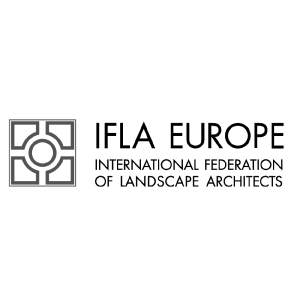 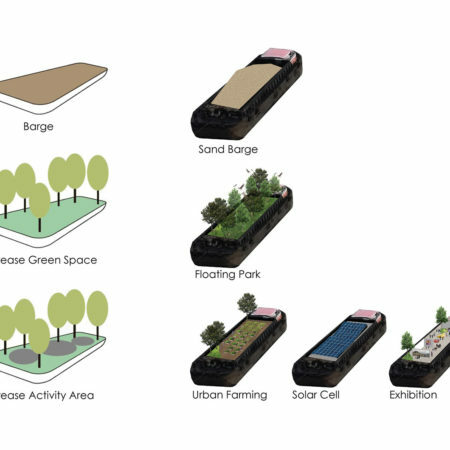 “Floating Park” is aimed not only to increase green public space in the city but also to reconnect people back to the river. 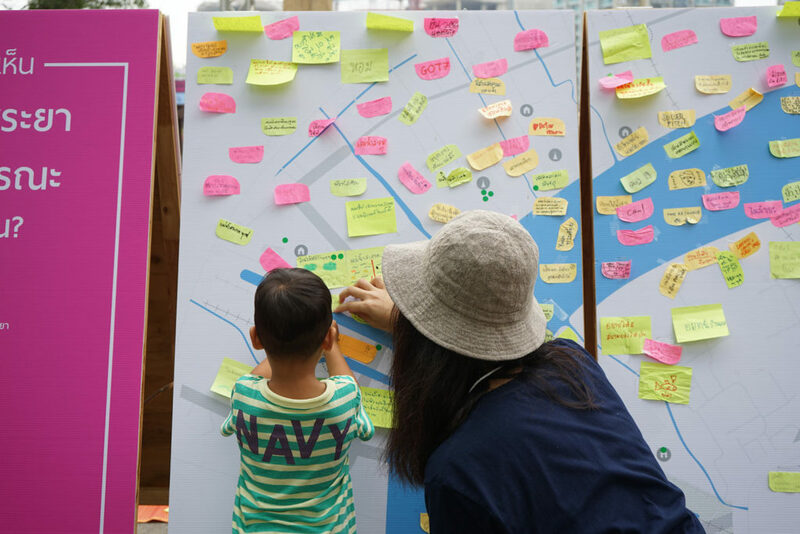 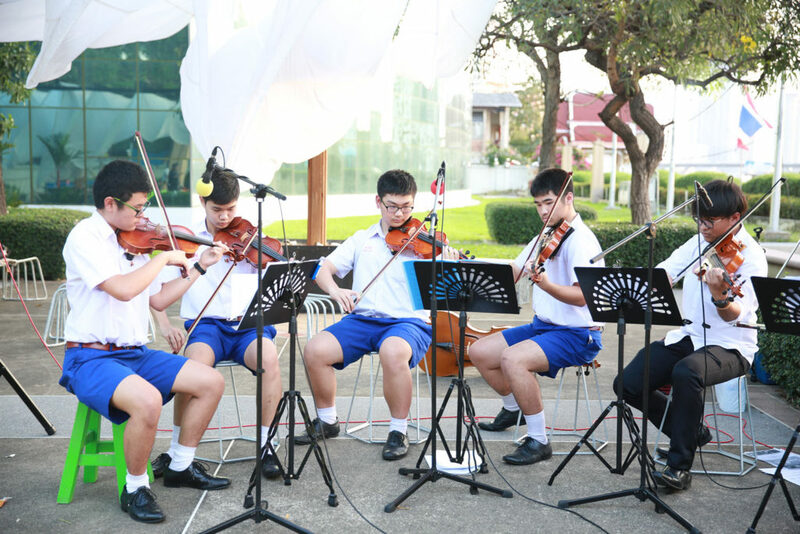 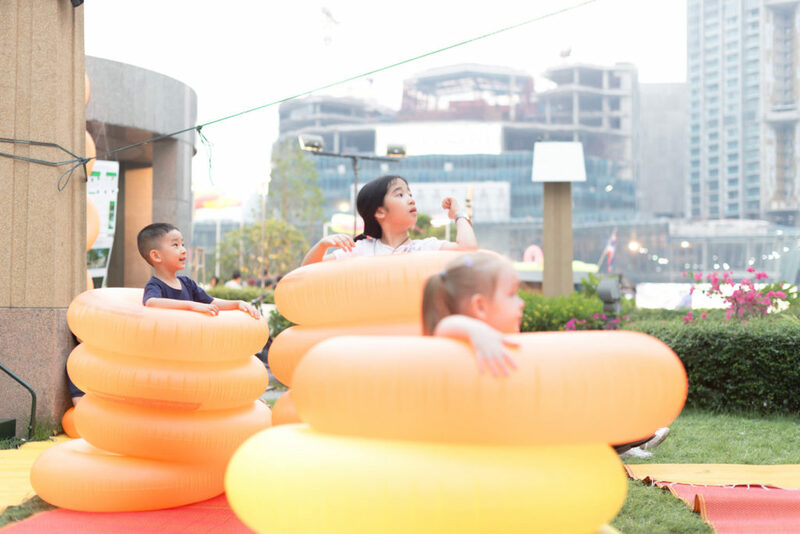 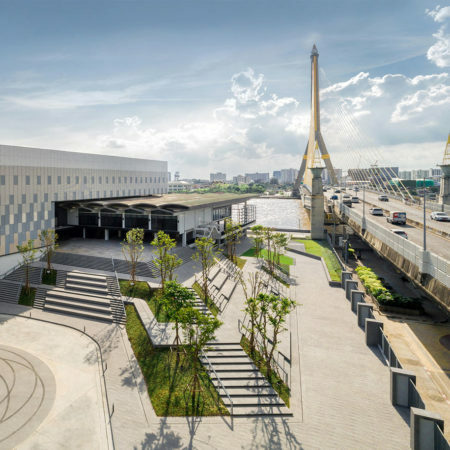 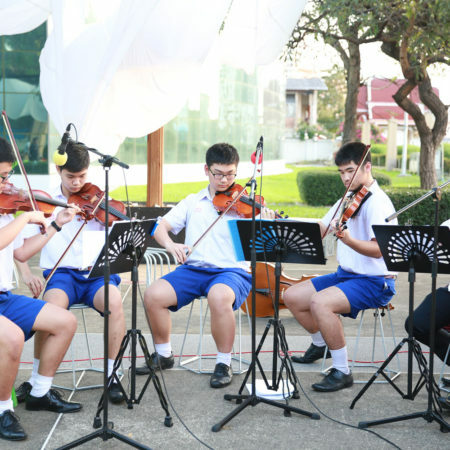 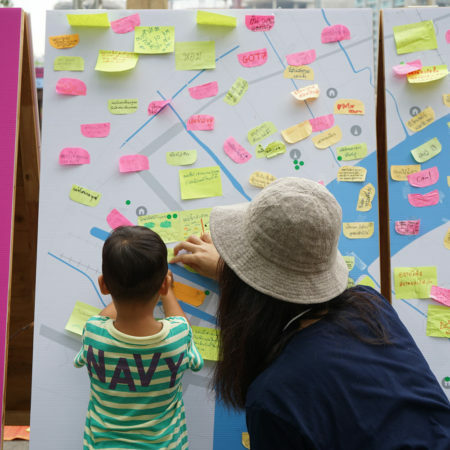 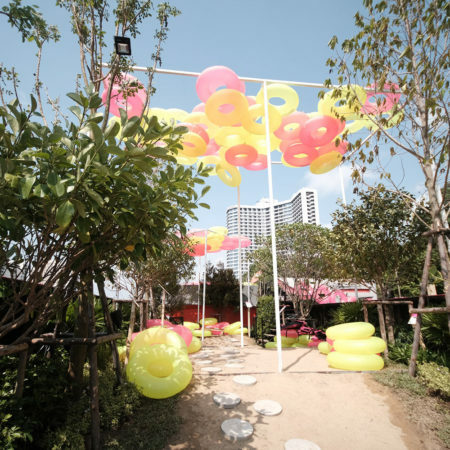 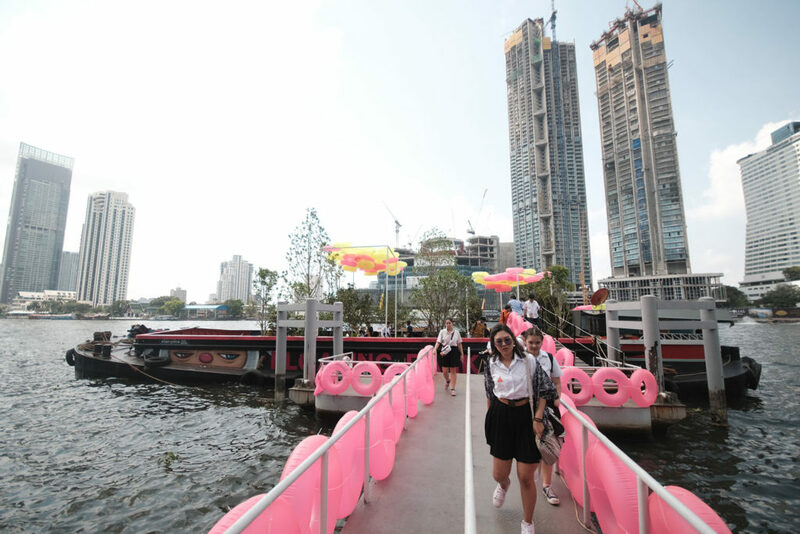 Network of Floating Parks could generate variety of activities, such as waterfront park, playground, sports venue, urban farm, exhibition hall, performance stage, theater, and creative space for the citizen of Bangkok. 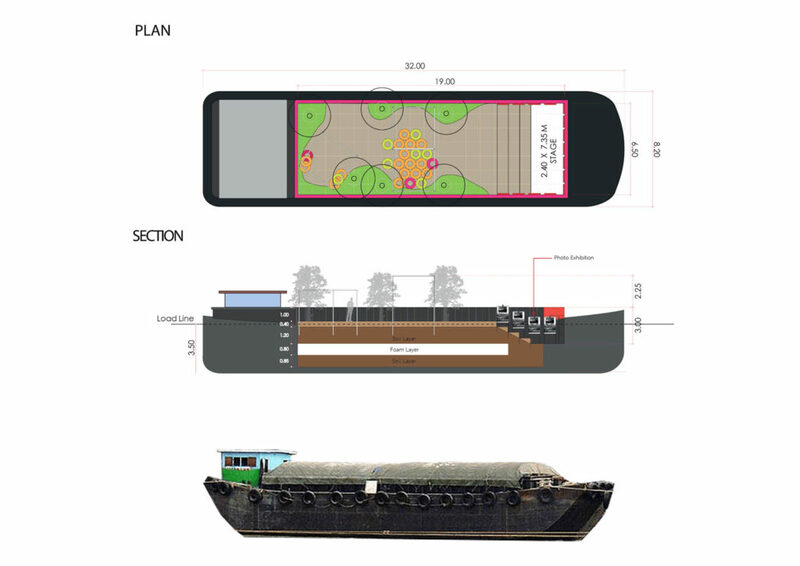 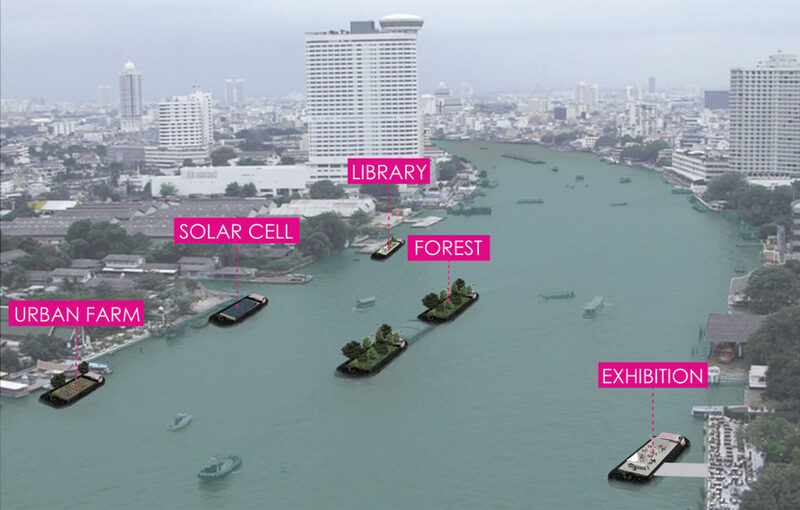 The Floating Park concept could create a new green culture on “Chao Phraya River” By just transforming the ordinary sand barge boat into a park. 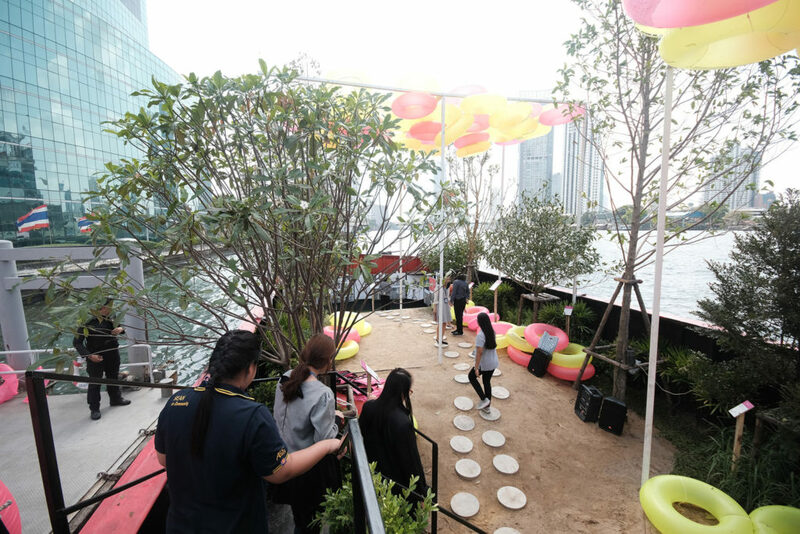 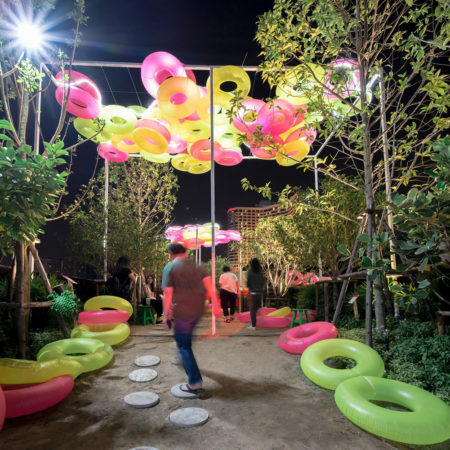 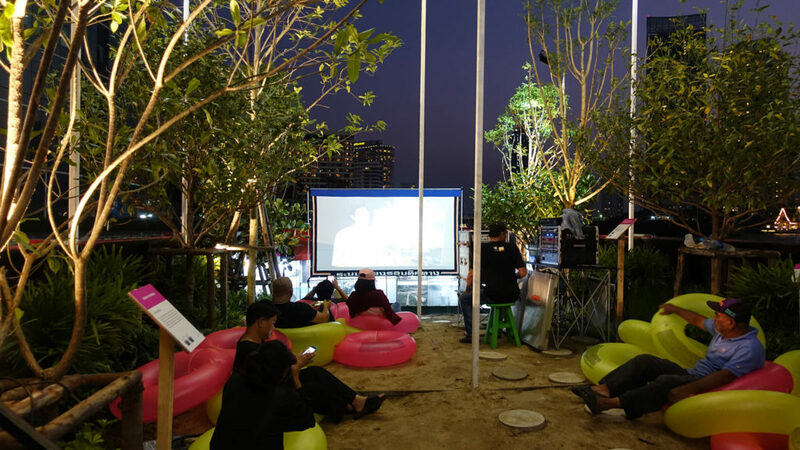 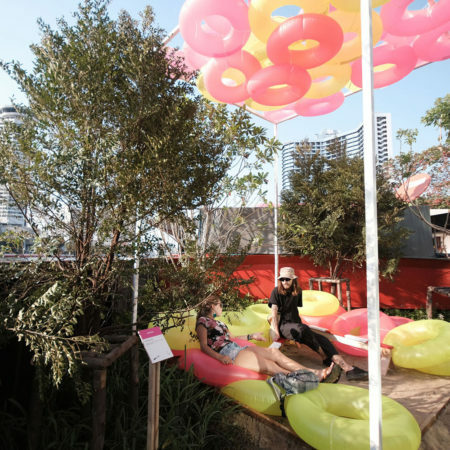 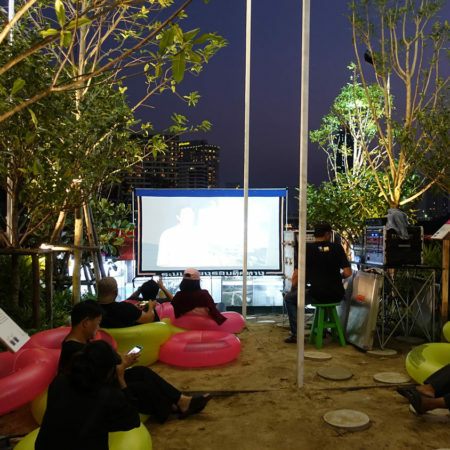 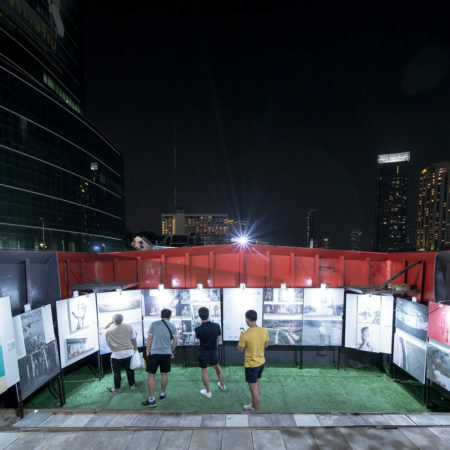 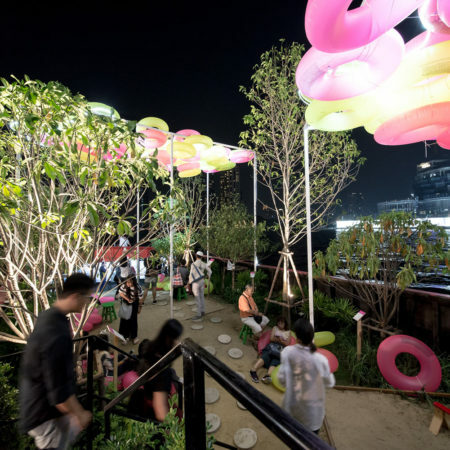 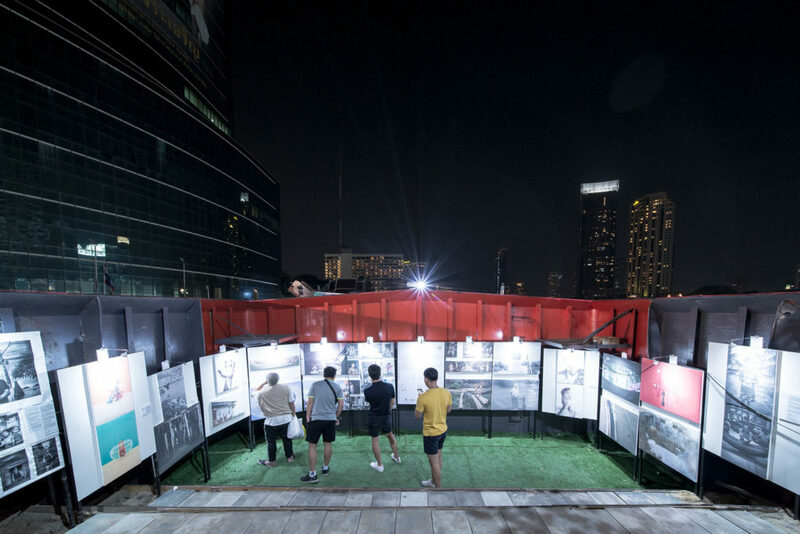 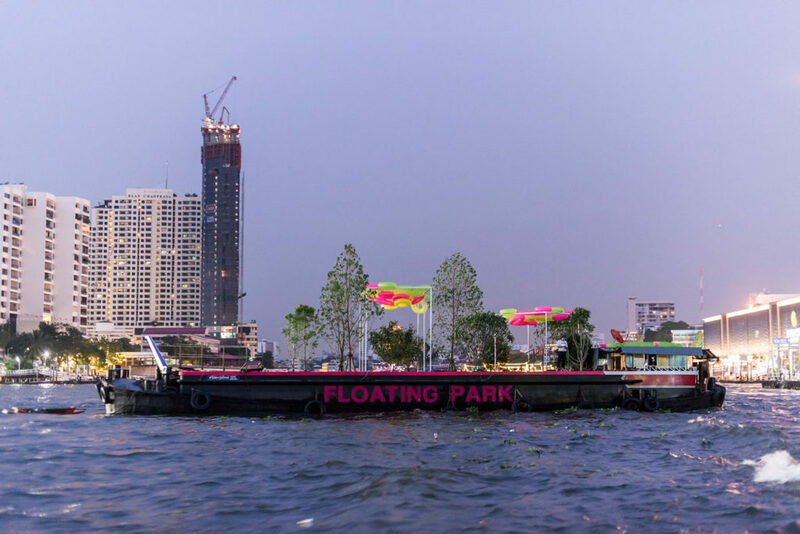 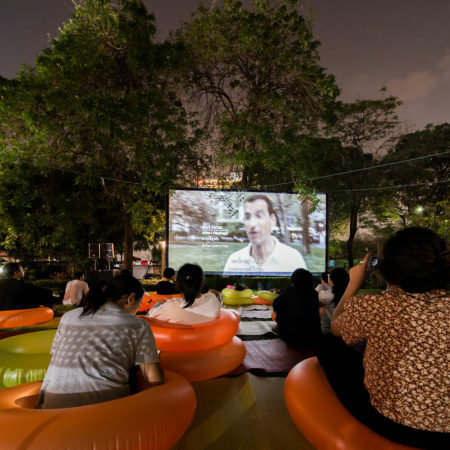 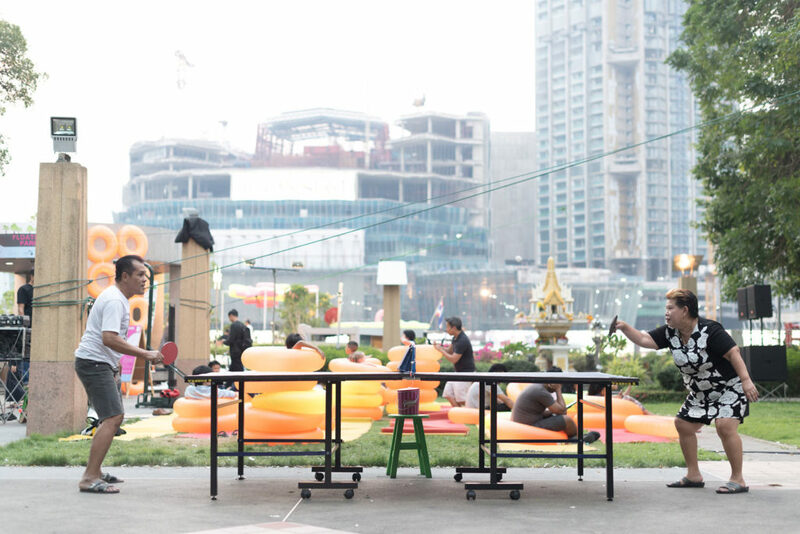 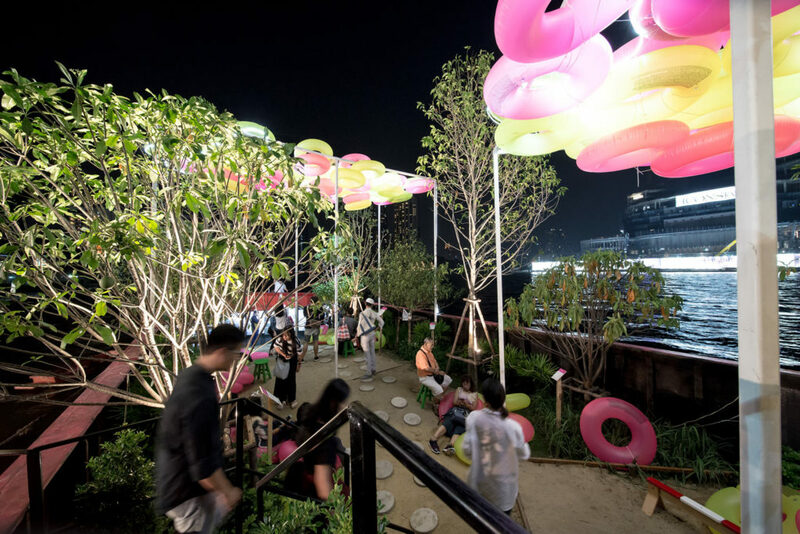 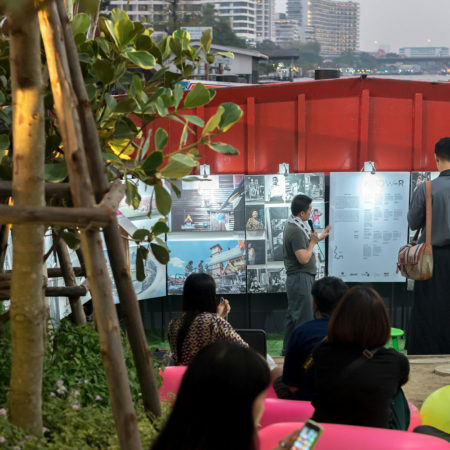 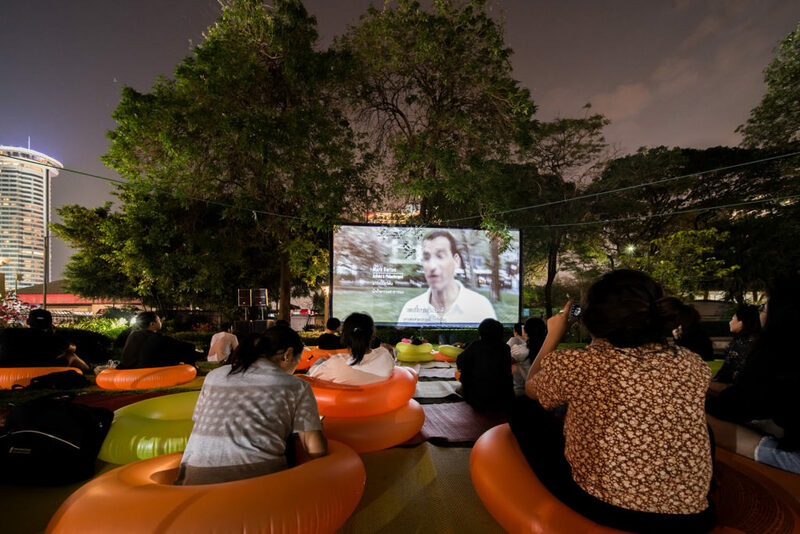 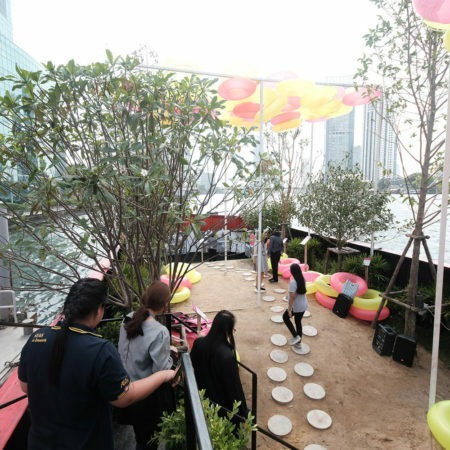 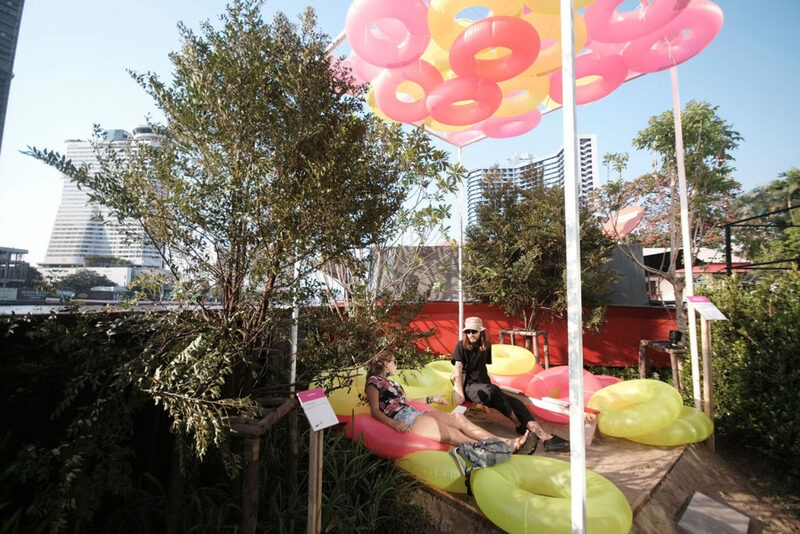 During the Bangkok design week 2018, a floating park prototype was assembled by filling top soil and trees in the sand barge boat with no issue on loading. 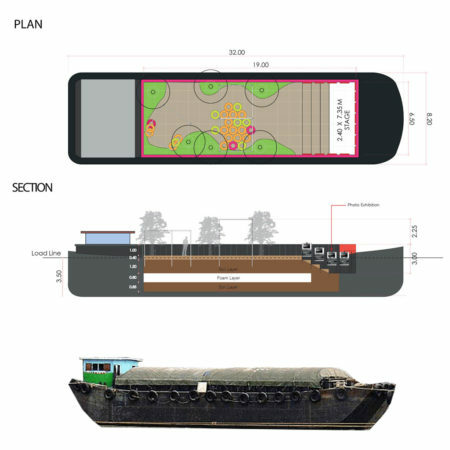 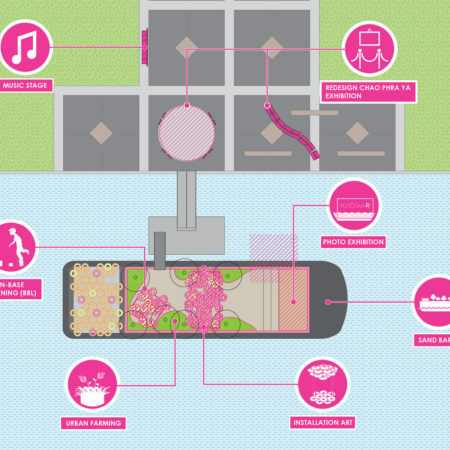 Various spaces were created to house possible activities that could happen on the floating park. 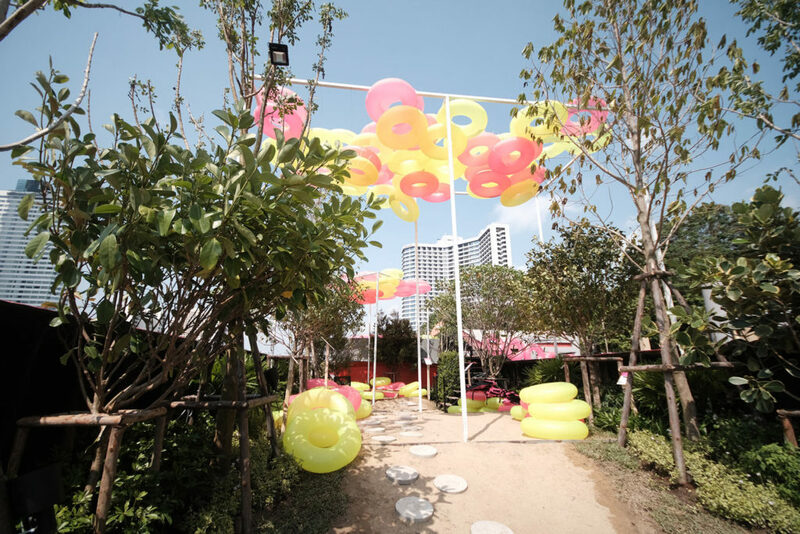 They include Brain Based Learning (BBL) Playground that allow children to develop physical and mental strength in a creative environment. 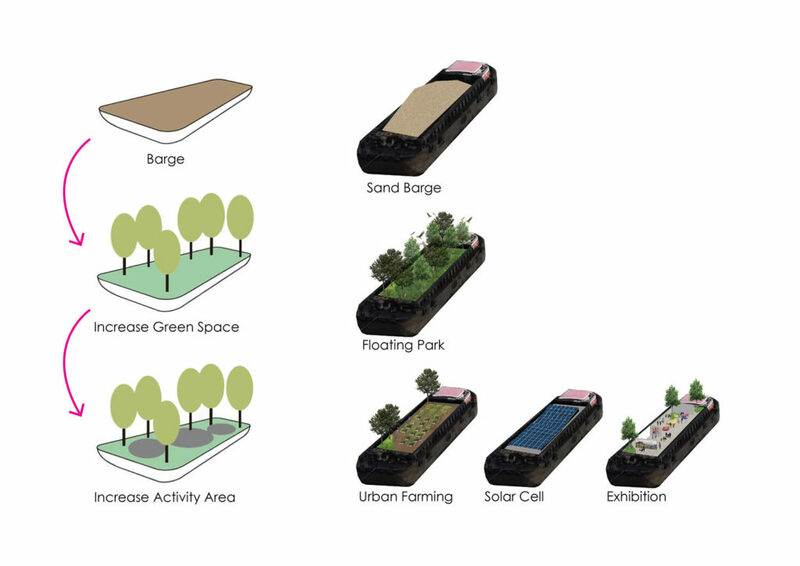 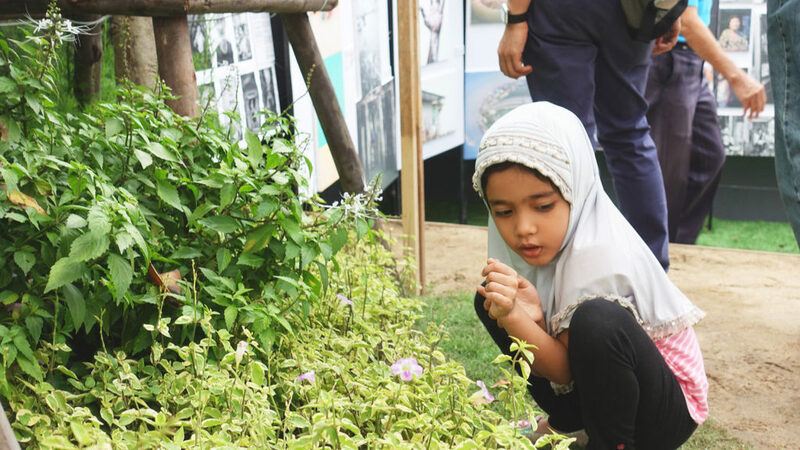 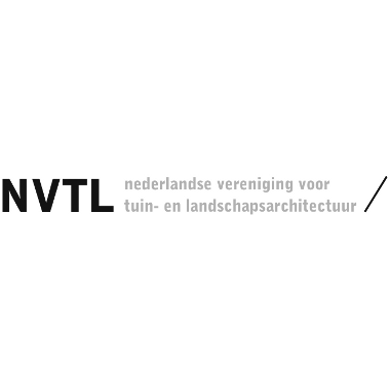 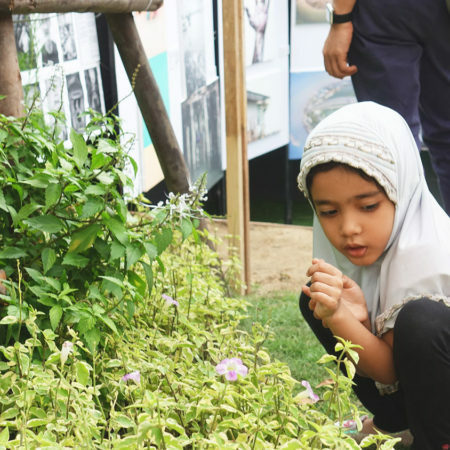 Mini urban farm is to show possibility of producing food by oneself in the middle of the city. 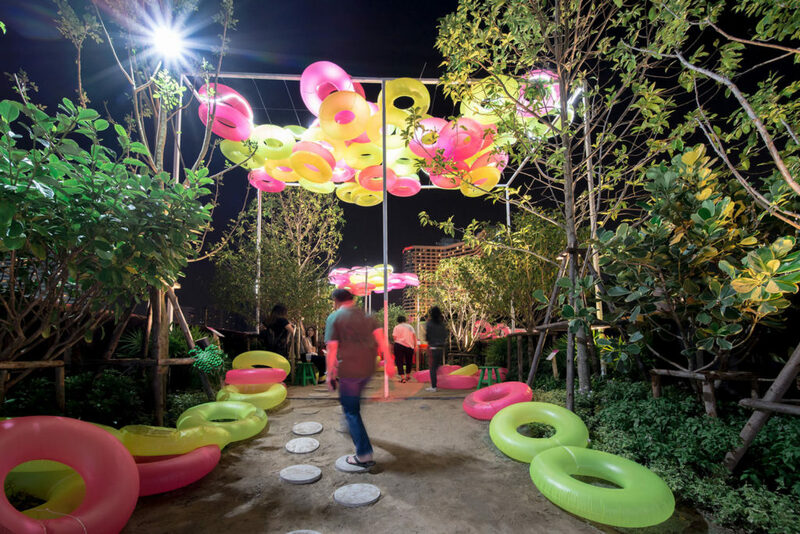 “The Cloud” – an art installation is to represent the relationship between the sky and the river. 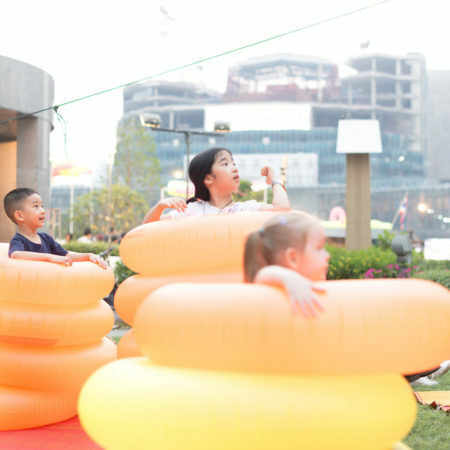 Its made of colorful life buoys, providing shades and sitting area on board. 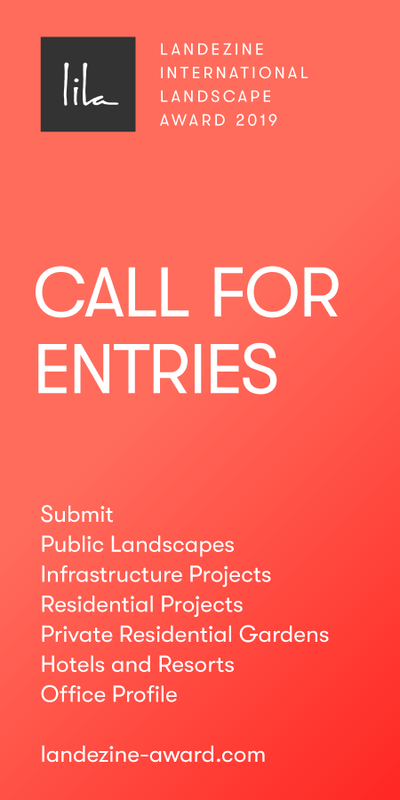 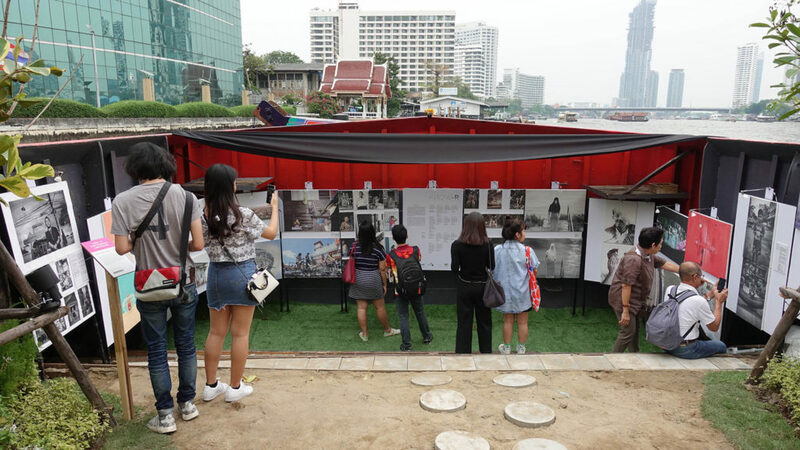 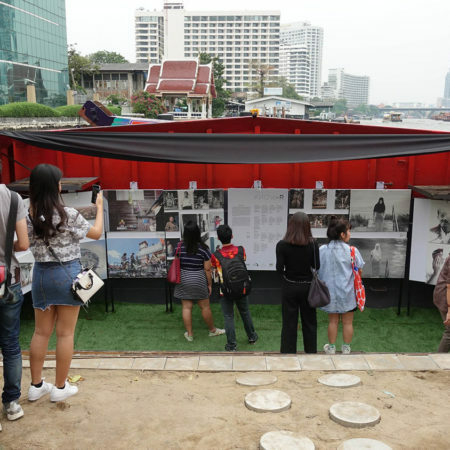 The highlight is the photo exhibition of 16 Thai/ Foreigner photographers documenting 14 diminishing water-based communities along Chao Phraya River. 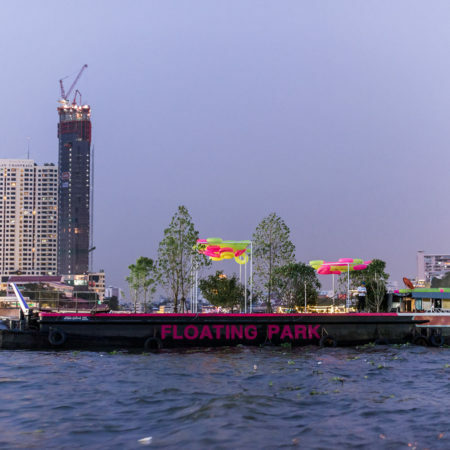 This Floating Park could be a message to tell the society that the barges on the river could be another option to increase green space of the city. 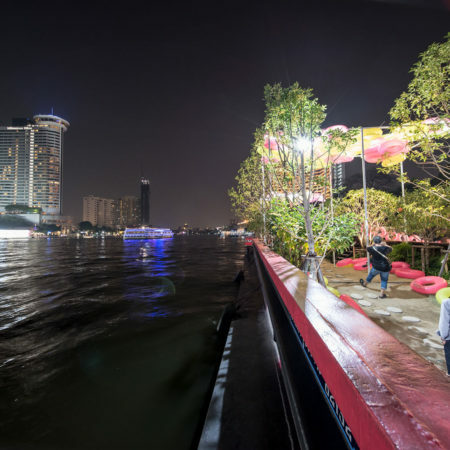 It can lead people to appreciate the river, and simultaneously get benefits from it. 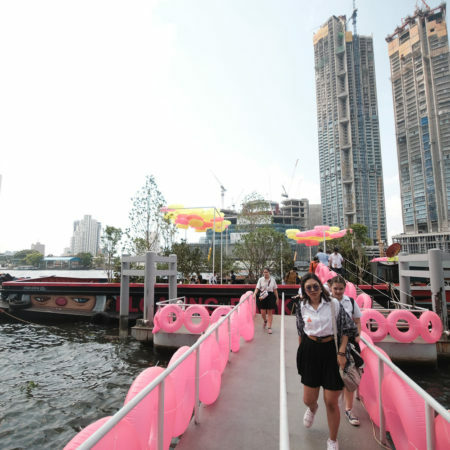 It also would be the platform for the visitors to see the magnificent scenery along the river, and to visit the local waterfront communities, to explore more about Thailand’s traditions and culture. 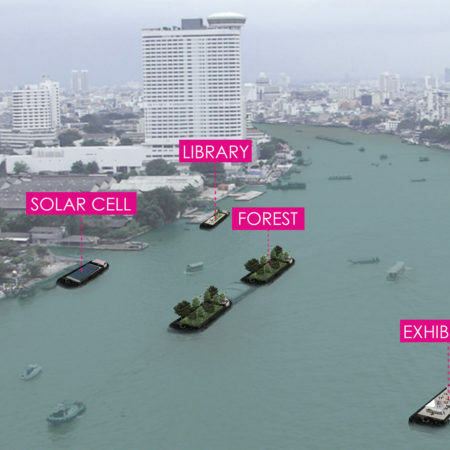 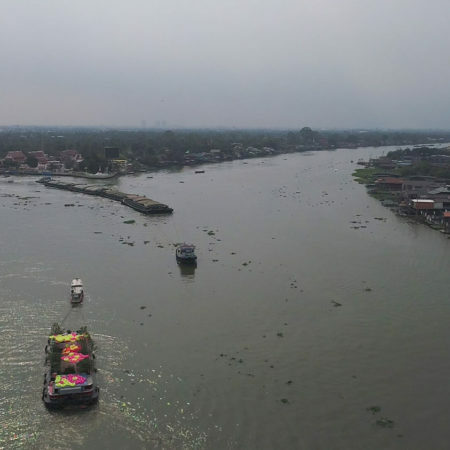 Lastly, The Floating Park will be the starting point for government, citizens, and private institutions to cooperate together to revitalize Chao Phraya River and its community in a sustainable way in the future.